... Got a save the date for a canoe race, and now am concerned about how they got my address / how big of stalkers they are since I've moved six or seven times since I last entered back in 2007. ... Grabbed a pizza at our favorite neighborhood joint for a little date night. ... Braved the Mag Mile on a Saturday afternoon to go shopping for a couple of birthdays coming up. ... Started planning outfits for our trip to Key West, which is just a week away! ... Had some amazing Korean short ribs and about a thousand sticky buns (including some fried like donuts for dessert) at BellyQ. ... Started (and finished!) a couple of projects that have been on my list for a while. Omg Key West sounds amazing, you are going to have such a wonderful time! Have fun! Key West sounds fun! 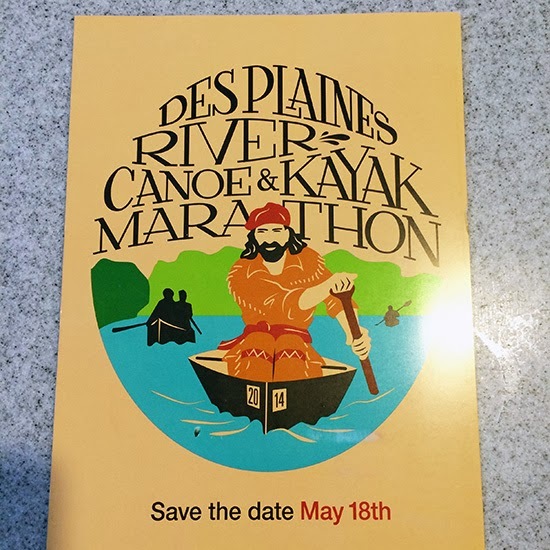 Hahahaha I love that the Des Plaines canoe and kayak race found you! I guess that means you have to do it. Have fun in Key West! So jealous. Ha I know right. It's fate! Or stalking! Thanks Alex, I am so ready for some warm weather!